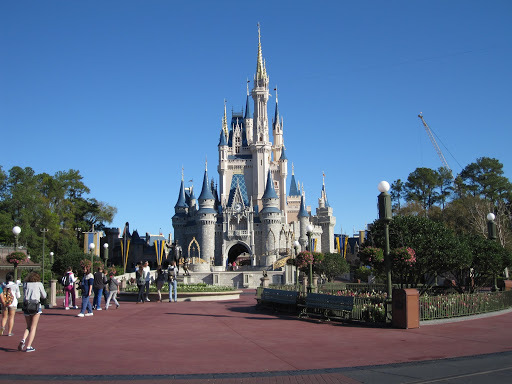 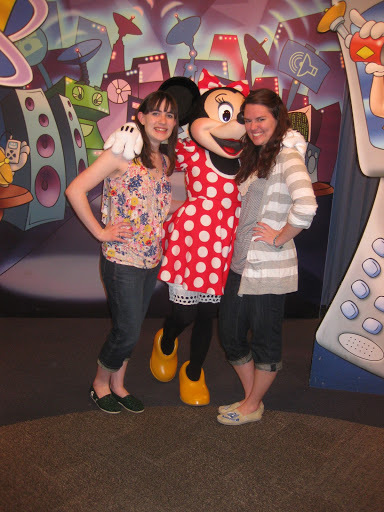 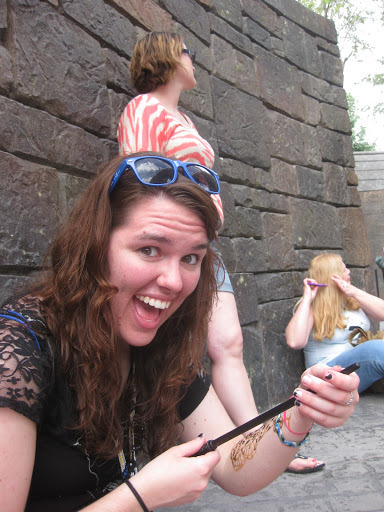 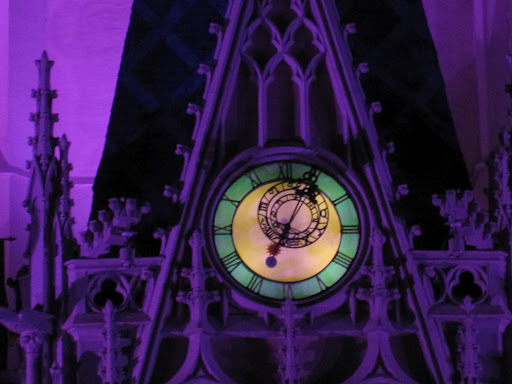 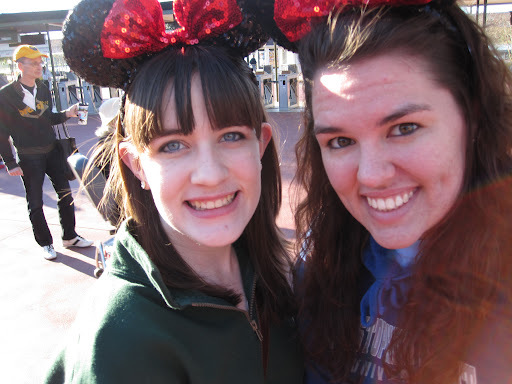 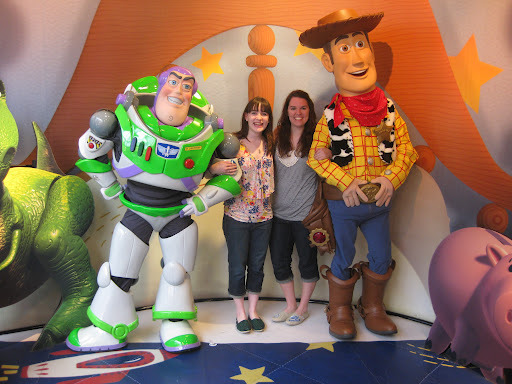 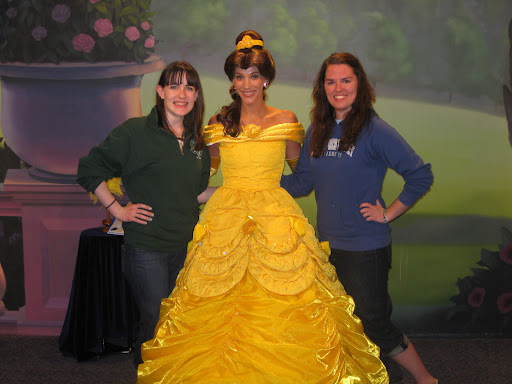 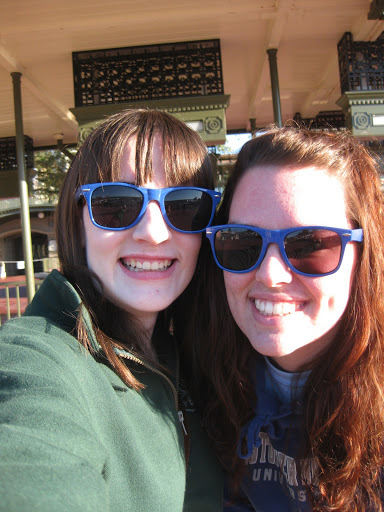 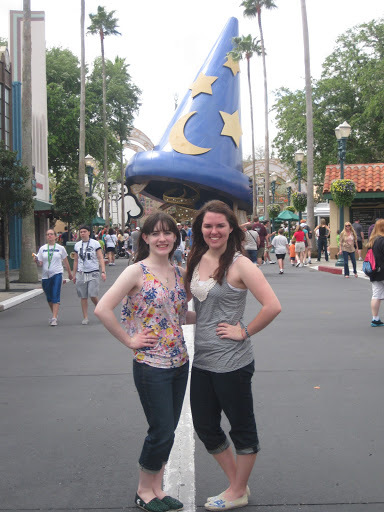 Item number 31: Visit Disney World & Harry Potter World with your best friend. 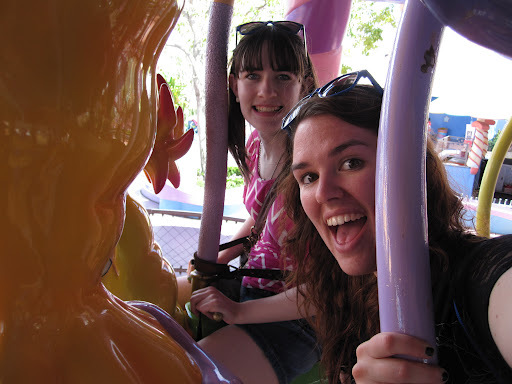 We rode the merry go round! 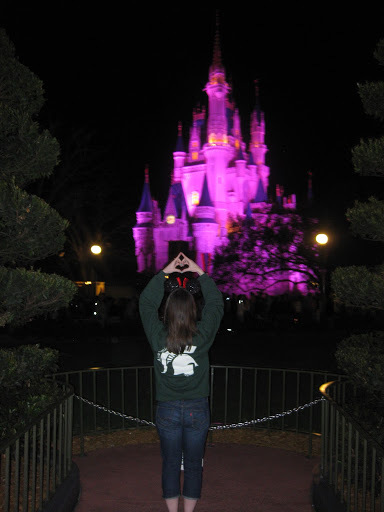 Some Alpha Love from the Magic Kingdom! 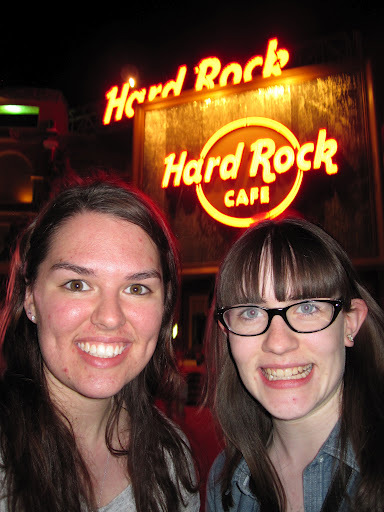 Hard Rock Cafe, yes we bought tshirts! 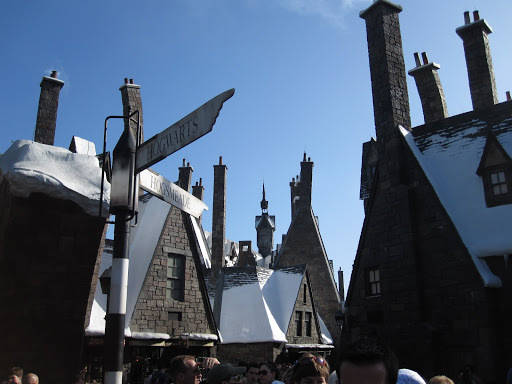 Harry Potter World!! 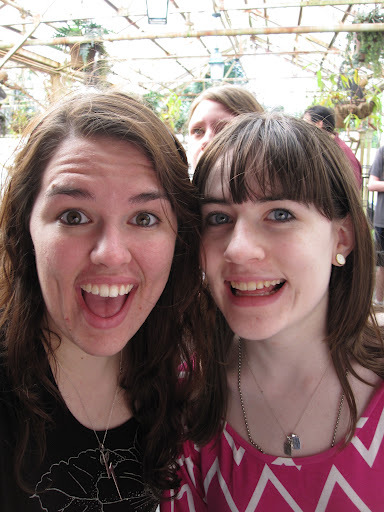 We were both too excited to tweet! 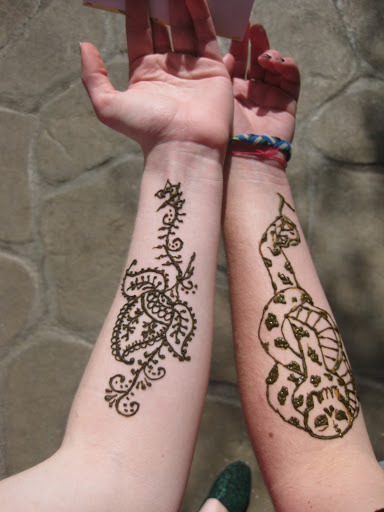 i love you and i love this.